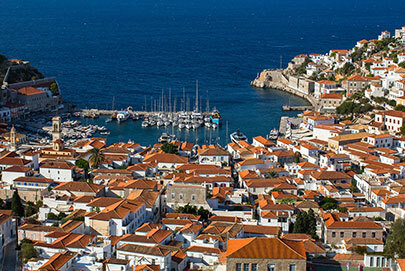 Hydra is an enchanting island of rich historic past and cosmopolitan, Greek-island lifestyle. 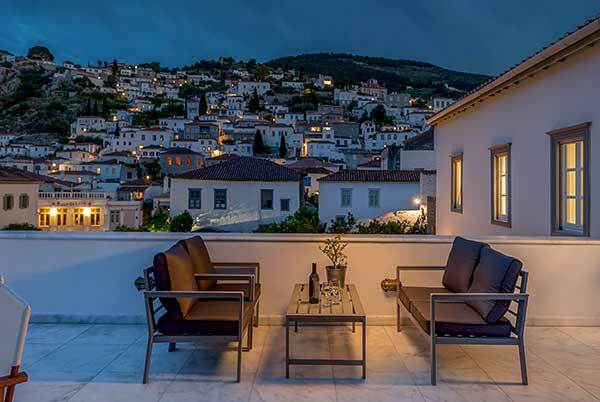 Despite its modest size, the hospitable locals and its proximity to Athens, have always made it a favorite holiday spot. 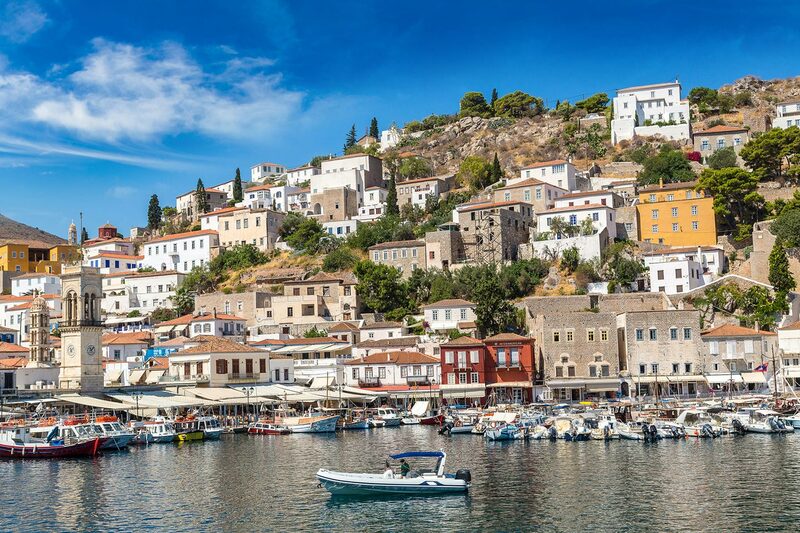 Hydra is a completely car free island where you can walk everywhere or alternatively you can use donkeys or small boats and water taxis. Sparkling clear waters, quality restaurants, tavernas and cafés offering local flavors, car-free cobblestone streets and alleys and the picturesque sea-front promenade all combine to create Hydras’ unique "Greek island" identity. 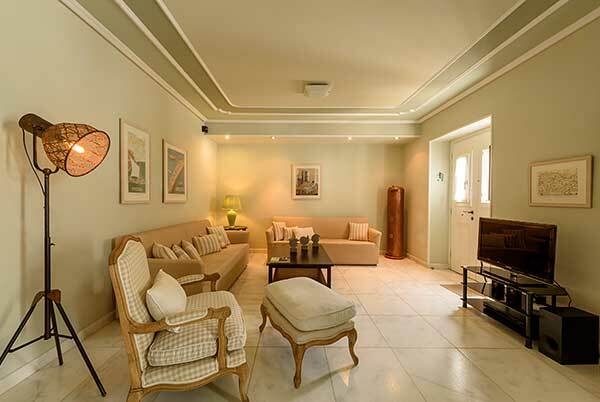 Conveniently located close to the Greek mainland at the Argosaronic Gulf, with frequent hydrofoil connections from Piraeus port, and a journey of only an hour and a half, is an easily accessible destination all year round, whether during the busy summer months or the mild winter and blossoming and scented spring time. Hydra can also be reached by car (about two and a half hours drive from Athens International Airport, through Attica road, national road Athens – Korinthos and Epidavros junction with direction to Nafplio and Thermissia) and then a short trip of 10 minutes by water taxi. Arriving by sea, the first images are of the island’s impressive manors with their red-tiled roofs, set against a rocky background. Strict architectural regulations have resulted in maintaining the unique and characteristic architecture which owes much to the finesse of the island’s onetime great tradition of local merchant captains who brought wealth and pride to the island. The island offers a variety of pebbled and rocky beaches. Choices range from popular and organized beaches like Spilia, Hydroneta, Kamini, Vlychos, Plakes, Mandraki, or St. Nicolas and Bisti, to the very quiet and exclusive little bays reachable only by sea with private means. 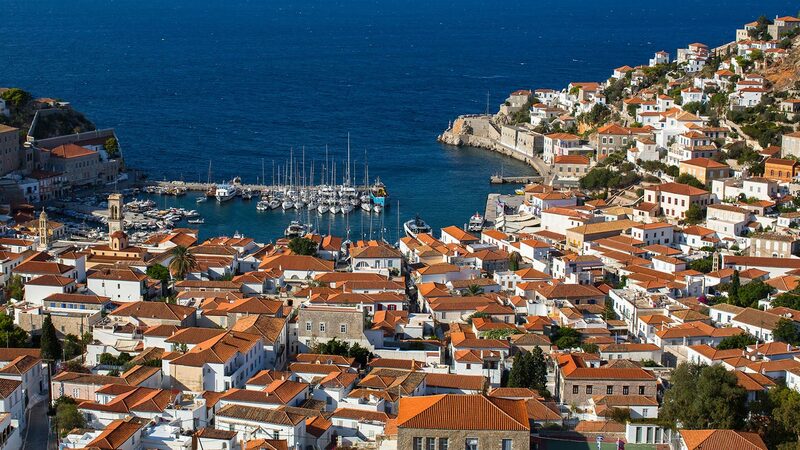 Hydra is renowned for its historic past, marked by the influence of the merchant captains who transformed the island into a prosperous sea force economy and substantial naval force. 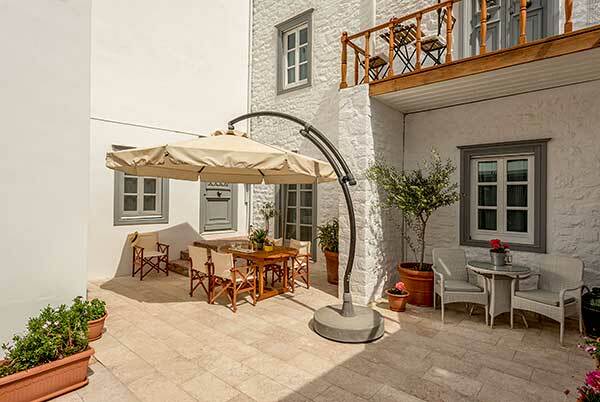 The museums on Hydra present the important role the island and its people played during the Greek revolution in the early 19th century. The authentic warm hospitality of the locals, and a demanding clientele have resulted in a broad choice of eateries and entertainment options. 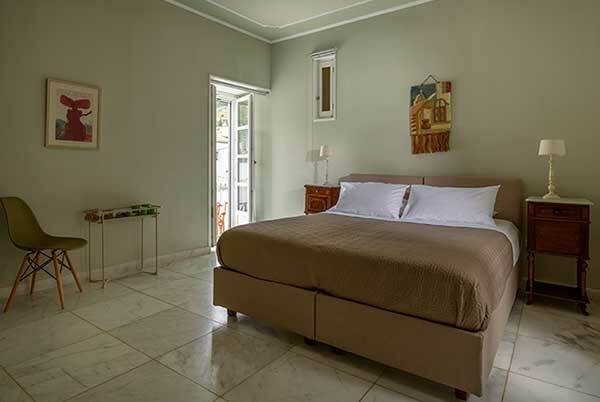 Top class restaurants, traditional tavernas, waterfront cafés and popular bars, compete to satisfy all tastes, from early in the day to the next morning after a long night out.